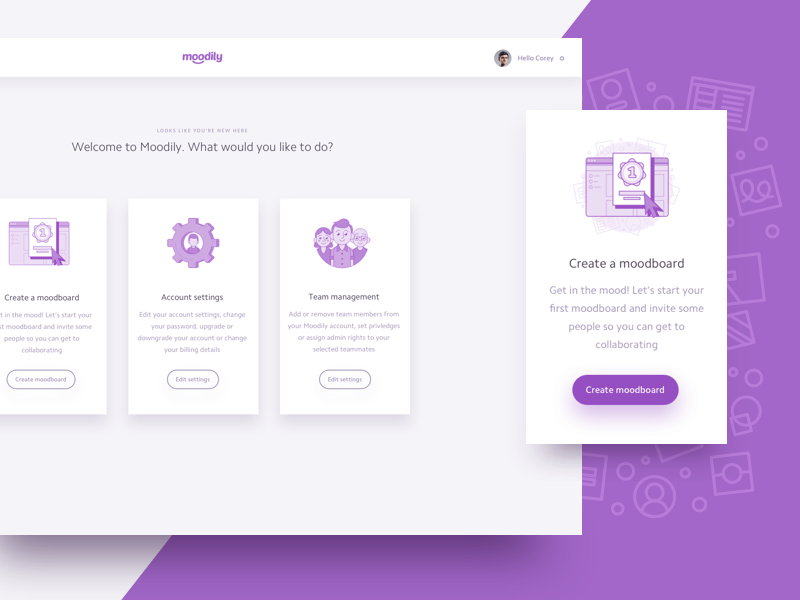 We recently got to work with the talented @[45389:Rocky Roark] for our flagship product, Moodily and we’re extremely happy with the outcome of the illustrations throughout the app! Here is a small peek at just some of the illustrations that he put together for us! We’re at the finish line with our MVP and we can’t wait to release it to our beta testers!